I lived in Hendersonville,TN for 30 years and I never knew about Rockland Recreation Area. How could I have missed this? It’s this fantastic lakeside field of awesome and I am just now discovering it. Don’t make this mistake. 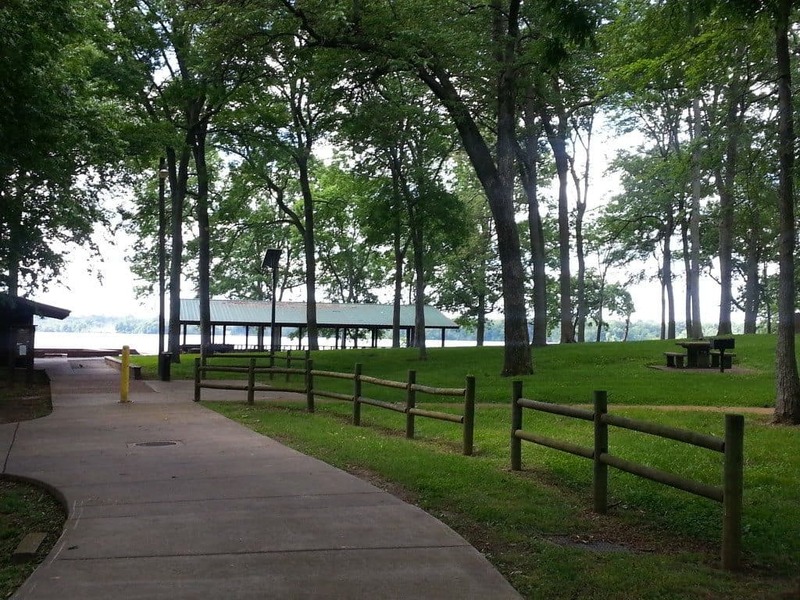 Pack your picnic basket and head to Hendersonville. The first area is for boats. There is a large parking lot with plenty of room for trucks and trailers.There is a dock and a ramp here for easy boat launching. If you pass this area, the next turn off will lead you into the main recreation area. Rockland Recreation Area is a great place for fishing. There is lots of lakeside bank area to set up a chair and relax while you wait for the fish to bite. There are 5 covered picnic shelters at Rockland Recreation Area. They are all available to reserve for private use. They also have a very distinctive shelter set up that would be perfect for a wedding, family reunion or large gathering. There are two large covered shelters that are adjacent to a gazebo. One of the shelters has a full kitchen. And the view from the gazebo is just spectacular! If you are planning a smaller picnic, there are over 30 individual spots scattered throughout the large green space. Most of these spots are shaded by the mature trees prevalent in the area. All of them have grills and great views of Old Hickory Lake. 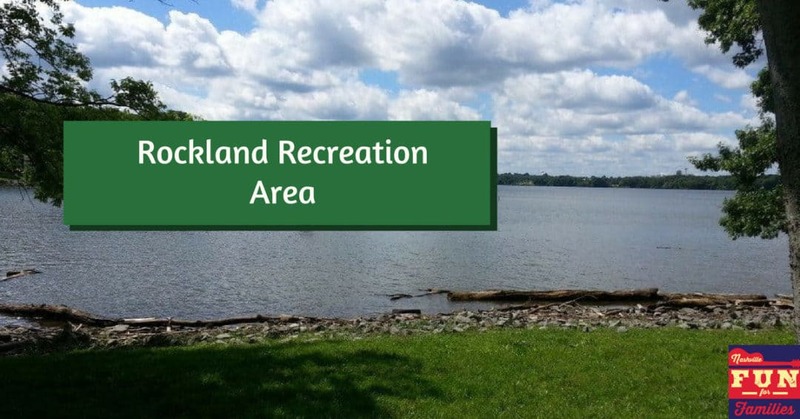 There are two bathroom facilities at Rockland Recreation Area. One is a bit scary but both are as clean as you would expect for a public park. There are no changing tables in either of them. 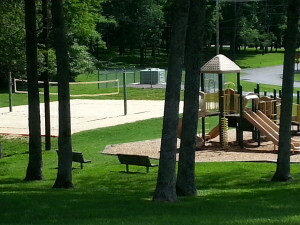 Across from the lake area, there is a large playscape and a sand volleyball court.